Does Everyone Deserve a Seat at the Table? Well, I headed to Montego Bay, Jamaica on a mission to eat as much jerk chicken as my stomach could hold! As a kid I always dreamed of traveling to Jamaica and watched Cool Runnings way too many times. When I decided to spend my 28th birthday in Jamaica, the first thing I googled was “best jerk chicken in Montego Bay,” and then I googled resorts. I figured if I could find good food, lodging is the least of my worries. 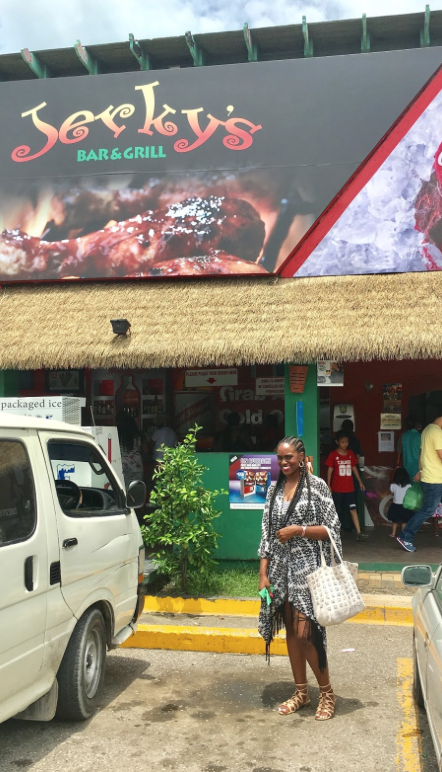 These days, you’ll find jerk huts all over Jamaica. Nothing beats the smell of fresh jerk chicken on the grill. Jerk chicken is one of the most well-known Jamaican dishes. The chicken is succulent, full of soaked-up marinade flavours, and grilled to a perfection. As my friends and I explored the city, we tried jerk chicken from grills on the street to the best jerk huts in town. It was exciting to taste how every person adds their own twist to this classic dish. Most grill masters were unenthusiastic to share exactly what goes into their marinade, but I am sure no one left out the scotch bonnet peppers to add the kick. This native dish is treasured – many Jamaican chefs seem to have a strong passion for jerk chicken. 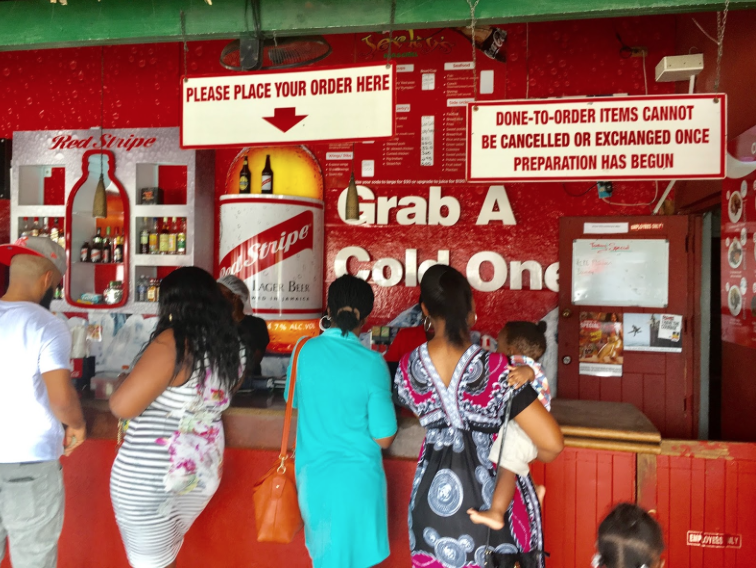 One of my favourite stops in Montego Bay was Jerky’s Bar & Grill. Their jerk chicken was moist and delicious with just the right amount of spice. If you enjoy burning your lips off like me, squeeze extra house sauce to add extra spice. Jerky’s open concept allows for the perfect casual and relaxed atmosphere. I knew this place was special when both tourist and locals filled the place during lunch. Next time I’m in Montego Bay, Jerky’s Bar & Grill will certainly be my first stop!! Diana aka “Wingmaster D” One day I woke and accepted I’m a “Foodie” After years of being the go to person for restaurant suggestions and coming up with crazy recipes, I realized I love talking about food! I will try anything from Rattlesnake Sausage to the HOTTEST Wings you can find. After accepting my foodie calling, I started my blog Shut The Kluck UP. 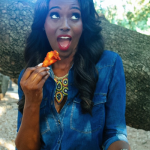 STKU is your guide to the best wings in Houston, T X and each city I journey to. I am a Milwaukee, WI Cheese Head, living in Houston, TX. 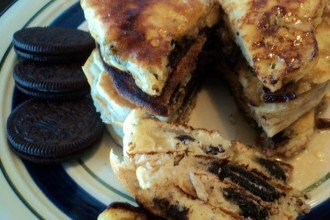 Next articleBlack Foodie featured on CBC! Black Foodie explores food through a Black Lens. We spotlight the best of African, Caribbean and Southern Cuisine. Discover our stories, culture, traditions and flavors. Want to know how to really make jerk chicken? Where to go for the best food festivals? How to make hot sauce from scratch? 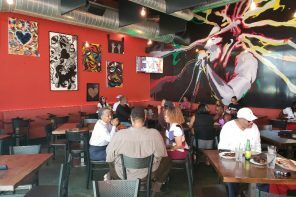 Black Owned Restaurants in your area? THEN WE’VE GOT YOU COVERED!